The Art Gallery, Amdavad Ni Gufa, K.L Campus, Gujarat University Road, Ahmedabad. 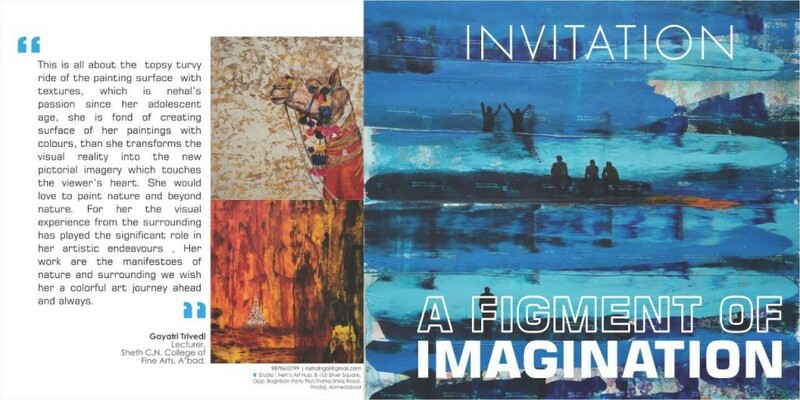 A Figment of Imagination an art exhibition by Nehal Gol. 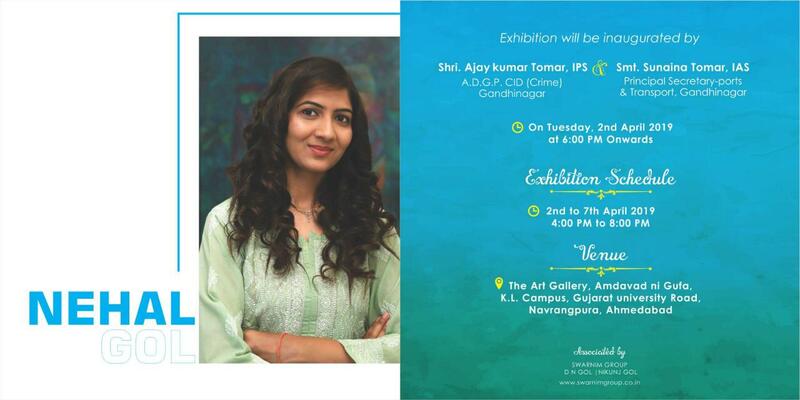 The exhibition will be inaugurated by – Shri Ajay Kumar Tomar, IPS. Smt. Sunaina Tomar, IPS.